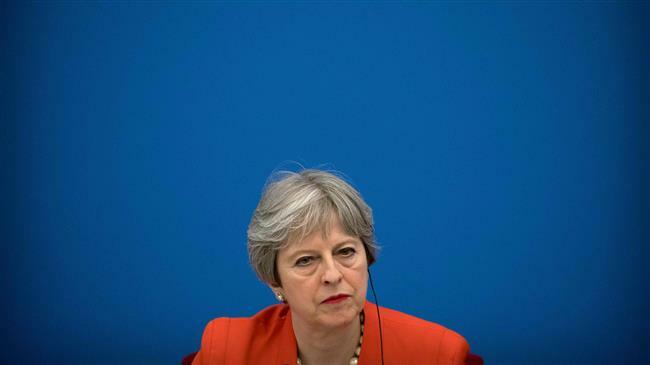 British Prime Minister Theresa May vows to “battle” in negotiations aimed at divorcing from the EU. The premier made the comment in an op-ed for Telegraph published Saturday, days after her version of the Brexit dead gained support among in the British parliament. “When I return to Brussels I will be battling for Britain and Northern Ireland, I will be armed with a fresh mandate, new ideas and a renewed determination to agree a pragmatic solution that delivers the Brexit the British people voted for,” May wrote. She further hailed the MPs for finally backing her up in dealings with Brussels. She failed to explain though what she means by the “alternative arrangements” that she would seek to the backstop provision on the Northern Ireland border.